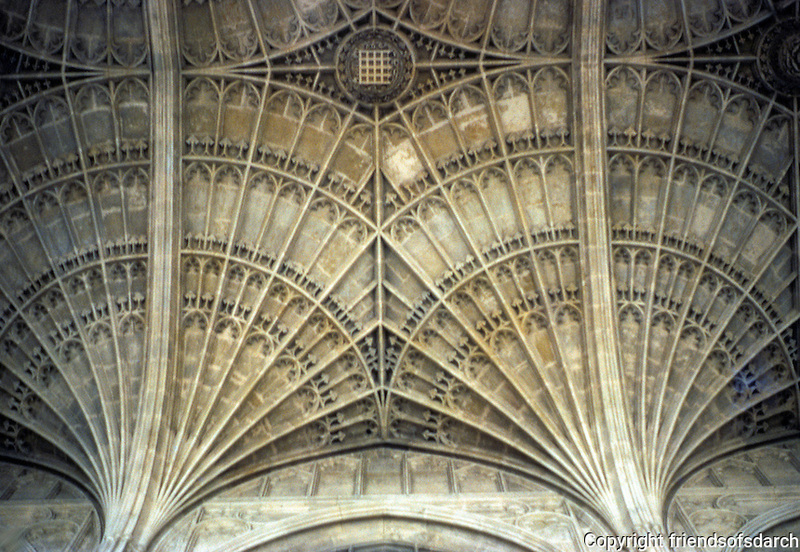 Cambridge: King's College Chapel--detail of fan vaulting. John Wastell, Master Mason. Photo '82.